William Blake was regarded as insane by his contemporaries, due in no small part to the same "cryptic flights of poetic fire" and "marvellous, ineffable pictures" that would later see him labeled a genius. But brilliant though he was*, it's hard to read "Texts from William Blake" and not sympathize with those Romantic-era peers who thought him mad. has someone let you have arrows? *Seriously, though. 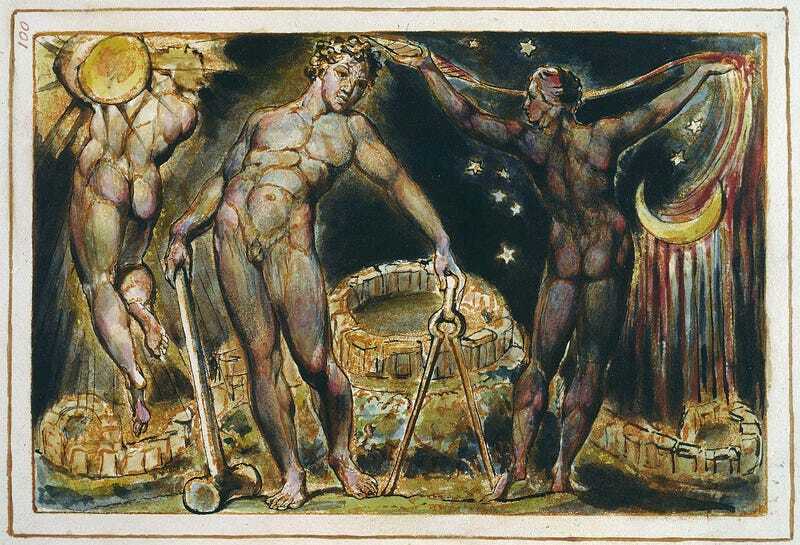 William Blake is amazing, his influence incalculable.